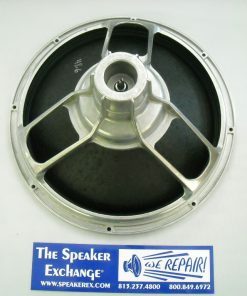 The Speaker Exchange - Speaker repair, replacement, recone, refoam, parts and diy kits. 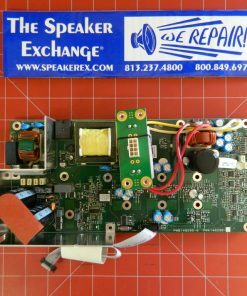 The Speaker Exchange caters to clients throughout the world seeking professional speaker repair of all sizes, uses and manufacturers. 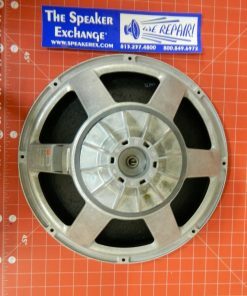 As one of the nation’s leading speaker repair facilities, our expert team is equipped to professionally recone, refoam, or relead loudspeakers, subwoofers and woofers, re-diaphragm tweeters and compression drivers, rebuild crossovers, recover speaker grills, and so much more! 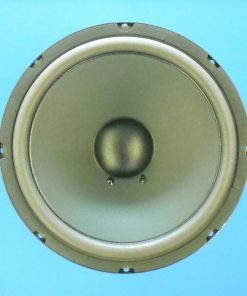 We specialize in pro audio speaker repair and home audio or home theater speaker repair. 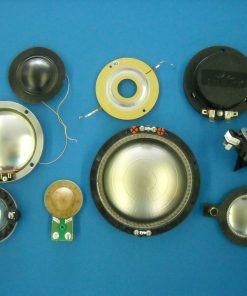 We are an authorized warranty and non-warranty service center for most major speaker brands including the following: JBL, Electro-Voice, Behringer, Alto Professional, Infinity, B&W, QSC, McCauley, Nexo, Peavey, Renkus Heinz, Tannoy, Yamaha, Yorkville and more. 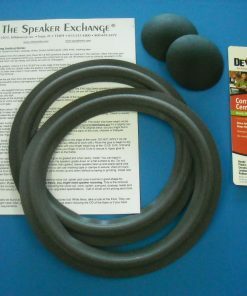 The Speaker Exchange is current with all speaker technology changes and updates. 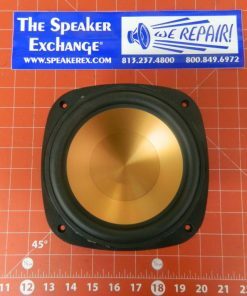 We are one of the few specialty shops who repair speakers in any and all ways. 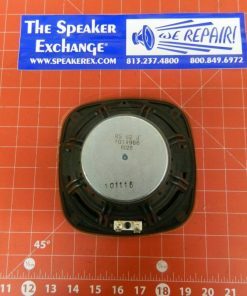 To do so, we stock a large variety of speaker repair parts in our vast inventory. 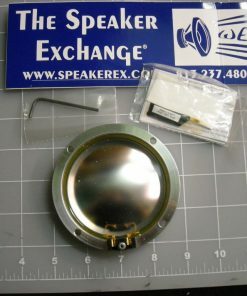 We sell the speaker repair parts that we use in-house via our online store and we provide worldwide shipping! 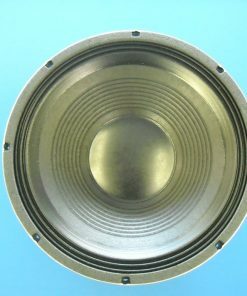 DIY speaker repair is made easy with our 40+ year extensive knowledge and experience, we offer various instructional guides and are happy to trouble-shoot with you. 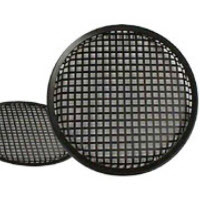 We sell loudspeakers, woofers, subwoofers, midranges, tweeters, compression drivers, diaphragms, recone kits, refoam kits, voice coils, horns, crossovers, speaker grill cloth, amplifiers and electronic parts. 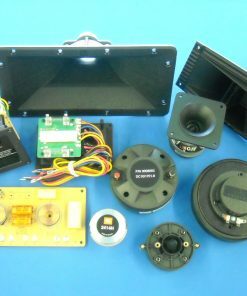 We offer original factory parts for: JBL Consumer, JBL Professional, Electro-Voice, Altec Lansing, Eminence, Energy, Mirage, Jamo, Alto Professional, Behringer, Bowers & Wilkins, Polk Audio, Klipsch, KEF, Infinity, McIntosh, Adam Audio, Cerwin Vega, KRK, Peavey, QSC, McCauley, Nexo, Renkus Heinz, Tannoy, Yamaha, Yorkville and many more. 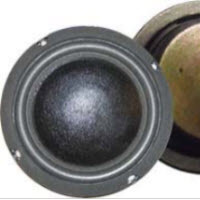 Since 1977, our speaker repair company established itself with a niche for fixing speakers and subwoofers when the industry was changing throughout the world. 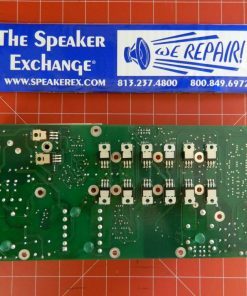 As a global business, The Speaker Exchange positions itself to address any and all inquiries regarding speaker repairs and speaker parts and any speaker needs. 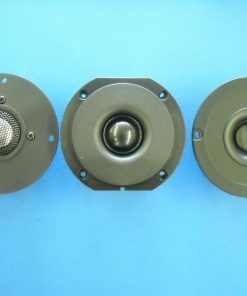 In order to fulfill the wide array of demand requests that come from all over the world, The Speaker Exchange must understand all the nuances to speaker manufacturing and the respective parts and pieces that go into a speaker. 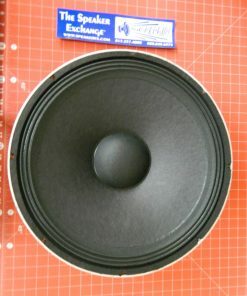 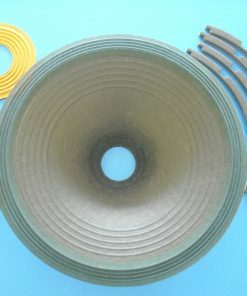 With many components being generic, there are still unique parts of speakers tailored to specific manufacturers that must be sourced and addressed. 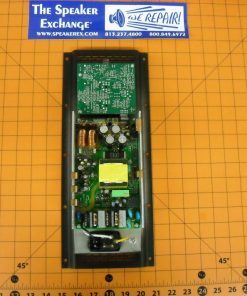 Only a well versed speaker repair company that has been in existence through the many decades of speaker changes can adequately handle this. 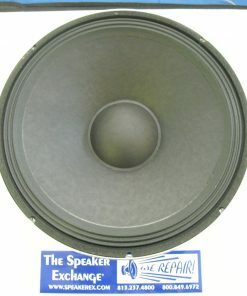 No job is too small or too big for our team of expert speaker repairers. 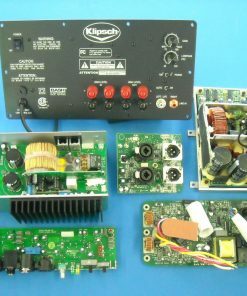 With a large warehouse facility in Tampa, we can offer many different components and repair parts for the demand that comes into our shop daily. 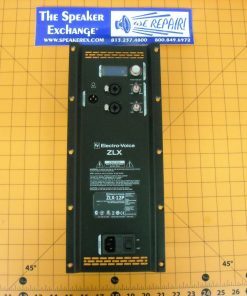 Large venues from stadiums, restaurants, night clubs, to personal residences are The Speaker Exchange’s customers. 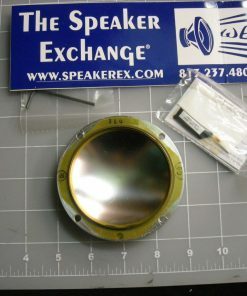 With our internet presence, many foreign clients have come to use The Speaker Exchanges valued services.